Below are details of a number of current urban regeneration projects taking palce across the borough. 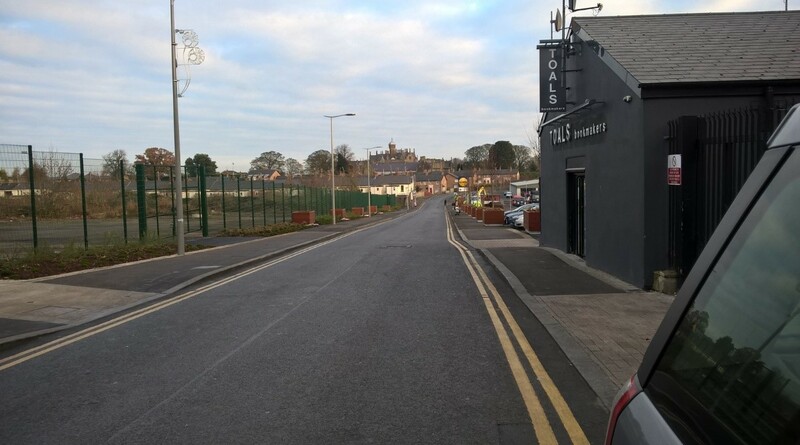 The Department for Communities and Armagh City, Banbridge and Craigavon Borough Council committed £100,000 towards an environmental improvement scheme in Castle Lane, Lurgan. The scheme comprises a ‘strip’ on the western side of Castle Lane, with soft landscaping consisting of planted beds and trees in planters at intervals along the street frontage. 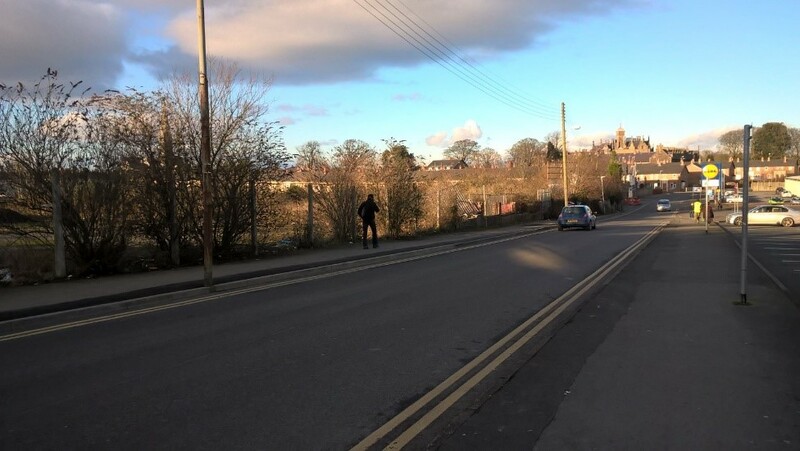 The footpath has effectively been widened to enable the introduction of soft landscaping to define the street edge, and to promote a safe and attractive environment for pedestrians. In relation to the eastern side of Castle Lane (along the car park), trees in planters have been placed at intervals to soften the edge of the car park and create the impression of a tree-lined street leading to the historic Brownlow House and Lurgan Park. This scheme is intended to enhance the streetscape of Castle Lane, while also improving public safety and reducing antisocial behaviour. The council have committed £115,000 and have secured funding of £100,000 from DFC to lead the revitalisation of one of the Craigavon Footbridges. The bridge which links the City Park/Craigavon Civic Centre to Rushmere Shopping Centre plays a key role in connecting residential, leisure and retail areas. The interventions will bring the bridge back to life transforming it into a contemporary modern bridge. The project is intended to promote pedestrian and cycle movement within Central Craigavon, whilst contributing to a sense of arrival to Central Craigavon. 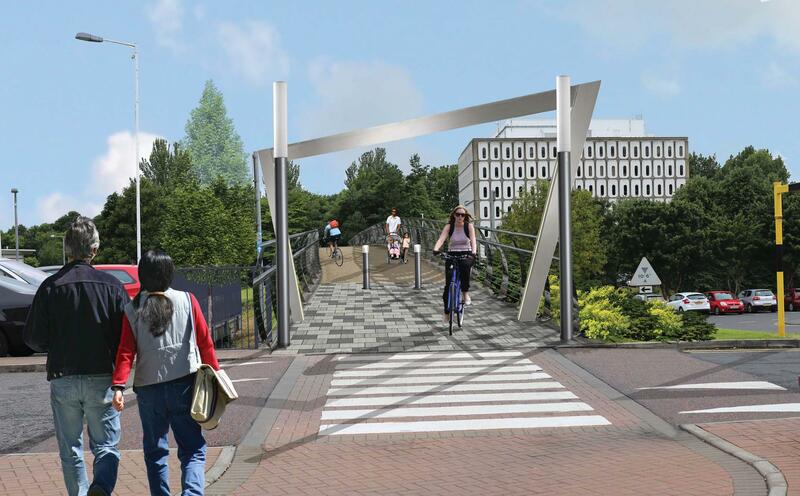 A design team has been appointed to fully design the bridge, it is hoped that the construction works will start in March 2017. The council and the Department for Communities have committed £750,000 towards a third phase of public realm works in Lurgan town centre. The works included 5 streets in the town centre; Castle Lane, Carnegie Street, Union Street, Church Walk and Watson’s Lane. 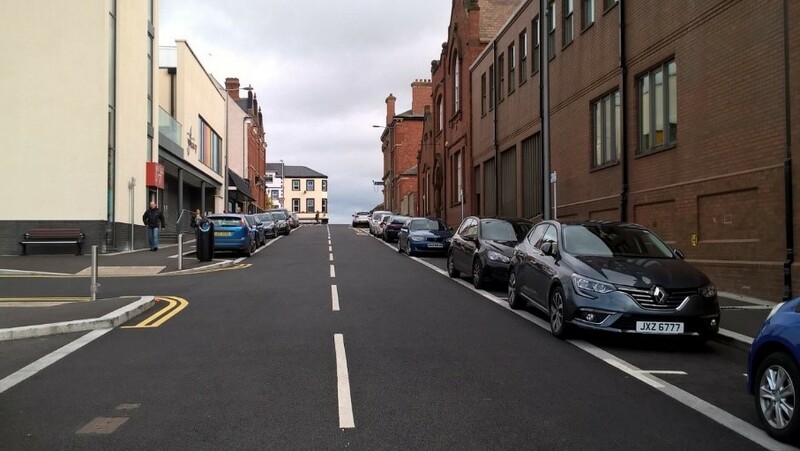 The scheme which has been completed, included new street lighting, granite paving kerbing, introduction of additional parking bays, new street furniture and planters. 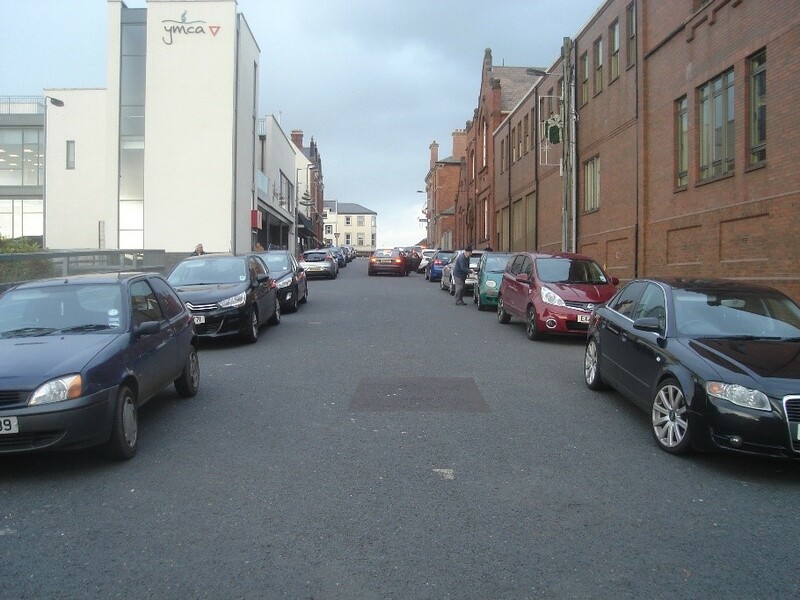 This scheme has improved the quality and accessibility of streets in Lurgan, while also improving public safety and achieving a consistently high quality of public realm throughout the town centre and side streets. Work has commenced on the Portadown Linkages Public Realm Scheme which includes seven areas in Portadown; Castle Street, Bridge Street, Meadow Lane, Obins Street, Craigwell Avenue, Woodhouse Street and West Street, with an overall investment of £2.68million. The Department for Communities has committed funding of £1.88 million towards this project with the council investing a further £880,000. This is a significant investment in Portadown and the local economy, making the town even better for residents, shoppers and visitors alike. The scheme replaces dated footpaths and passageways, it involves resurfacing of pavements, street furniture, landscaping and street lighting. 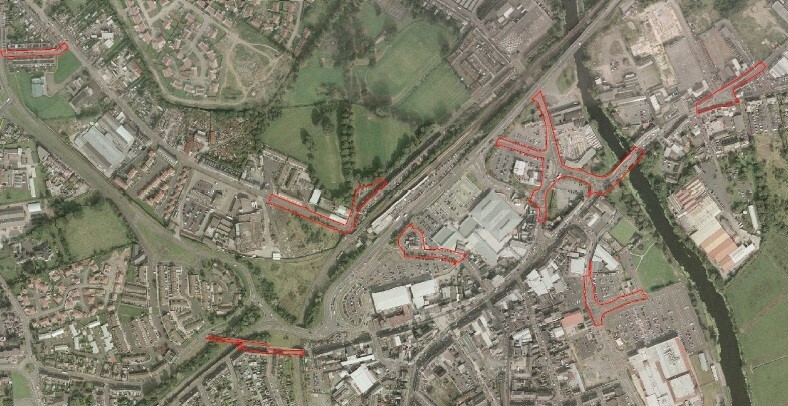 This project will improve the linkages and connections between surrounding Portadown town center, the People’s Park, Portadown train station, ASDA, the River Bann and other significant locations. FP McCann, a company with extensive experience in public realm work of this size and scale throughout Northern Ireland, has been appointed as the main contractor. Work will be on a phased basis with one section being completed before moving on to the next although the contractor may work in more than one area at a time. Traders and businesses were reminded of the work in late October and December 2016 with further information sessions held in January 2017. FP McCann have a public liaison to answer all queries and who will be available for face to face meetings before going on site. The site office is located at 68a Church Street, Portadown and a 24 hour hotline is available on T: 028 7954 9090. Newsletters will also be distributed to residents and businesses keep them up to date as the scheme progresses. 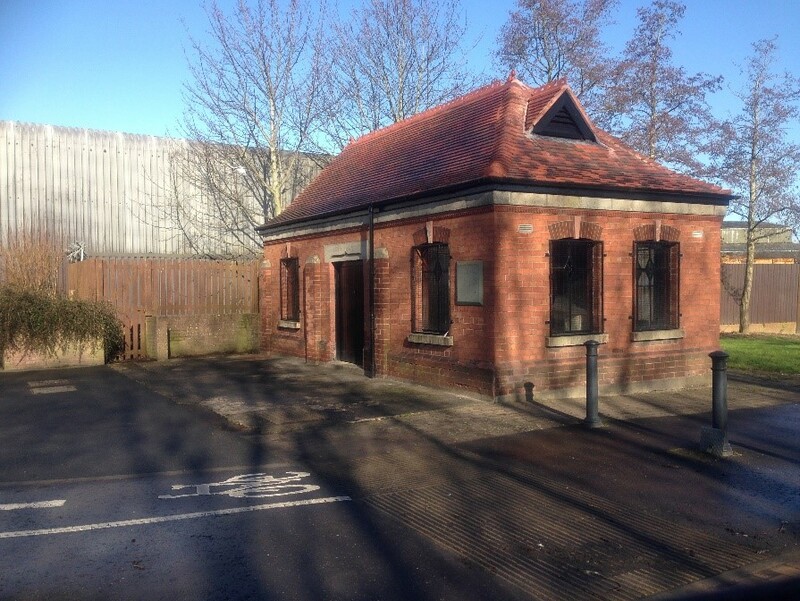 Work has finished on the historic Portadown Pump House to convert it into a bright and modern café/restaurant with a seating capacity of approx. 30 people. The work started at the end of May 2016 with the main feature being a contemporary extension boasting floor to ceiling windows to make the most of the riverside setting. 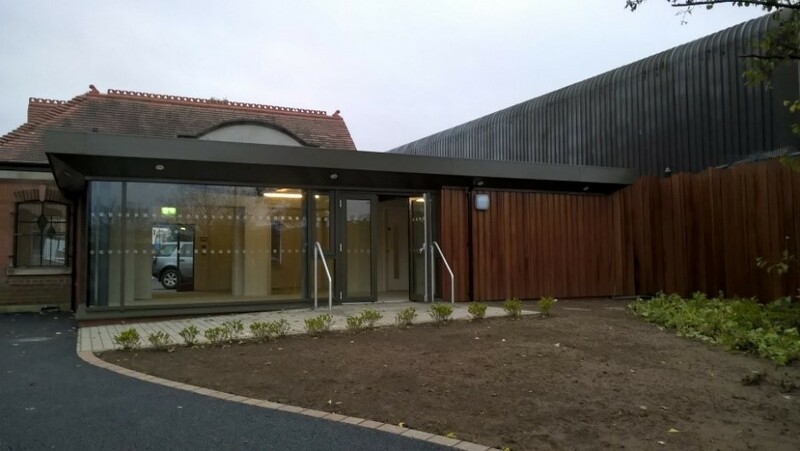 The Pump House is in a prime location on the edge of the River Bann and complements the developments that are currently taking place along the River Bann and the recently developed Old Town Quay. The building dates from 1929 and was built by the then Portadown Urban District Council as part of a new sewage and drainage scheme. The overall investment in the Portadown Pump House and surrounding site will be in the region of £230,000 and has been part-funded by the Department for Communities. The council will go out to tender to seek a tenant to run the facility.